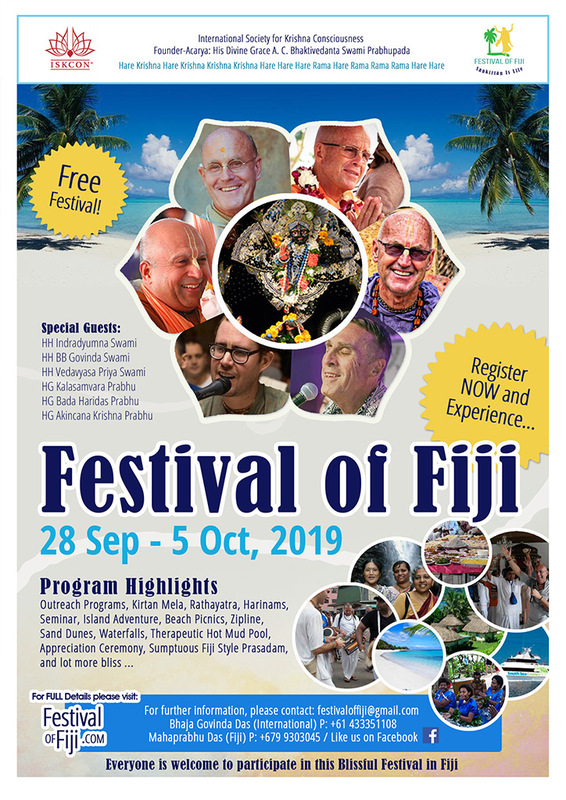 Now we are gearing again for another spectacular festival in Fiji this year. 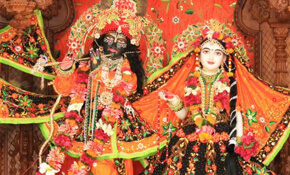 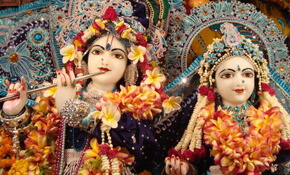 Devotees from around the world have already shown their enthusiasm to attend this heavenly event. 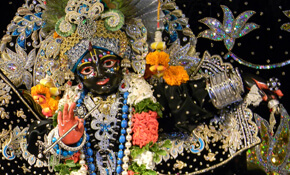 View a gallery of past festival images ..